NEPAL. Gorkha. 2005. 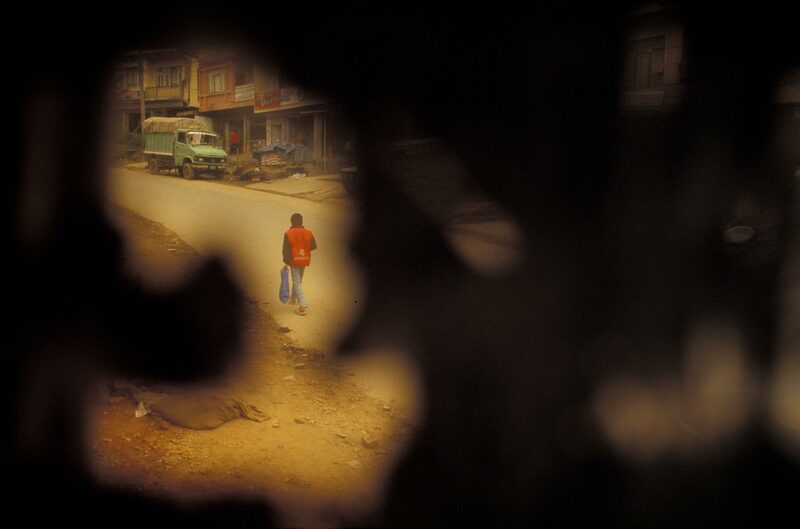 In the government-held village of Gorkha (the ancestral home of the Royal family), a man walks along the main street.